Blind cords can be dangerous for both children and pets. Tangled cords are a constant frustration. Stop struggling with it. 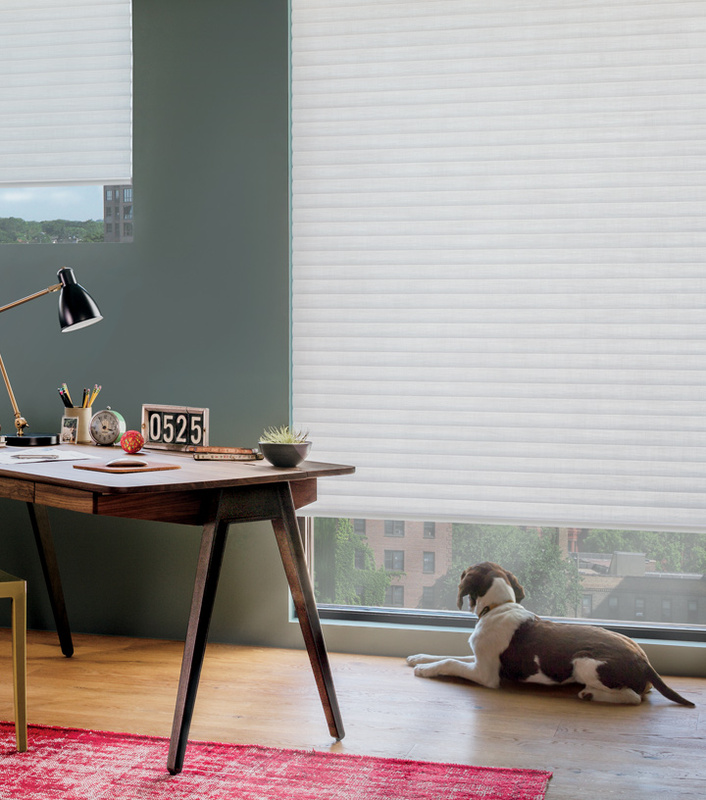 It’s time you got peace of mind with cordless blinds and shades. They not only make your home safer for children and pets, but the convenience will have you saying, “Why didn’t we do this sooner?” Cordless blinds and shades have a clean, uncluttered appearance. The simple operation makes them a favorite!